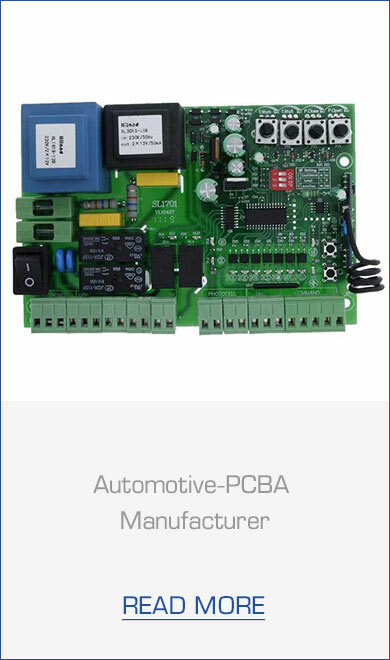 In case you are active in the automotive industry, you are well aware of what matters: Despite increasing requirements in systems and components, 100% reliability is especially in terms of electronics top priority. 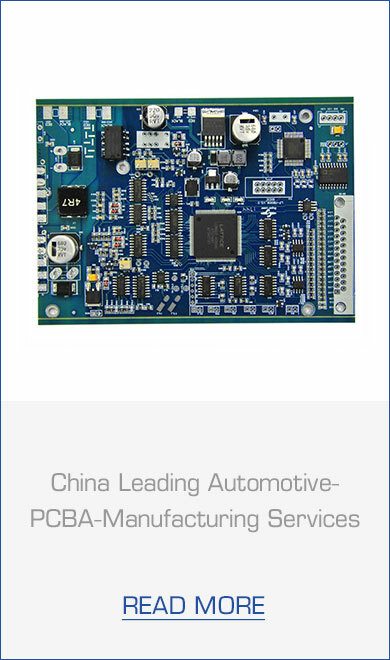 As your most suitable partner, MOKO adapts flexibly to highest requirements in automotive industry. 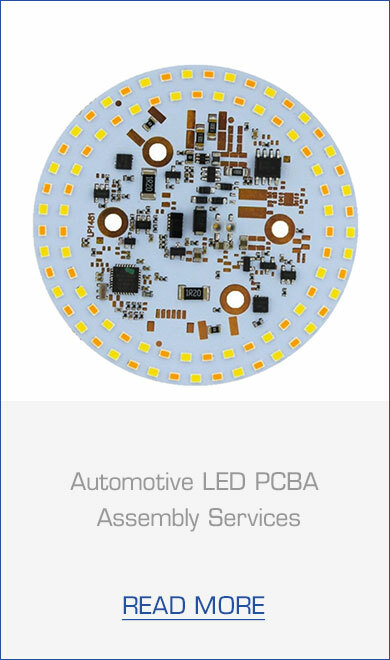 MOKO offers world-class, custom-designed solutions for the automotive market including rapid prototy ping, test and product development support with the highest level of quality and traceability to meet your unique requirements. Contact us for more information about our capabilities for custom manufacturing for the automotiveindustry.